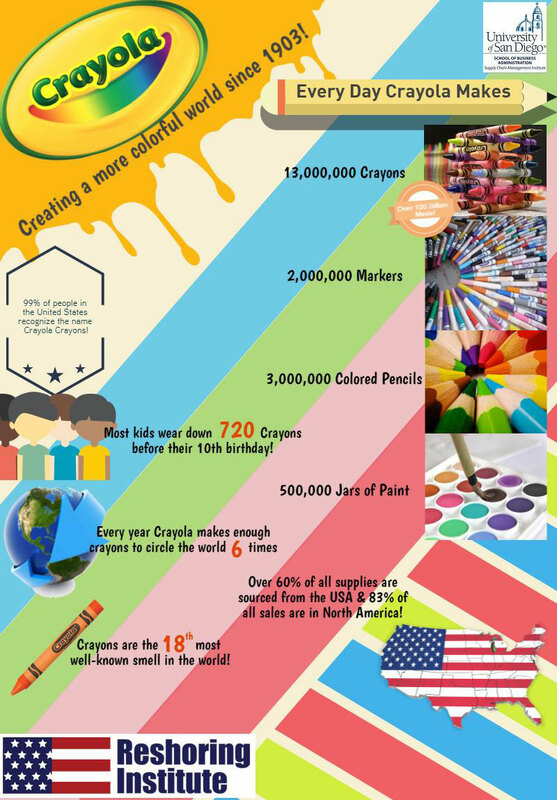 According to Wikipedia, infographics have been around since 1626 where they were used to demonstrate the rotation of the sun in Christoph Scheiner’s Rosa Ursina sive Sol. 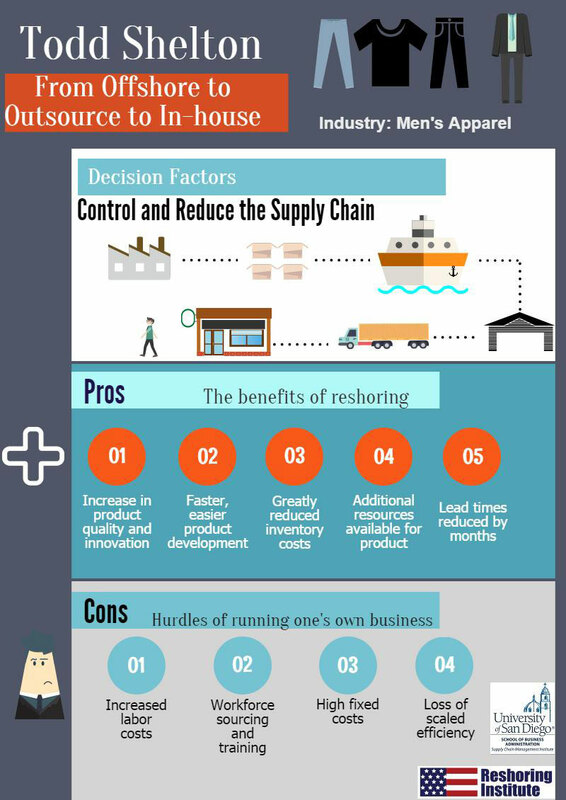 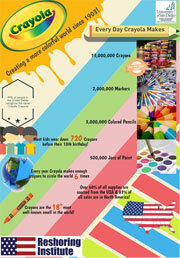 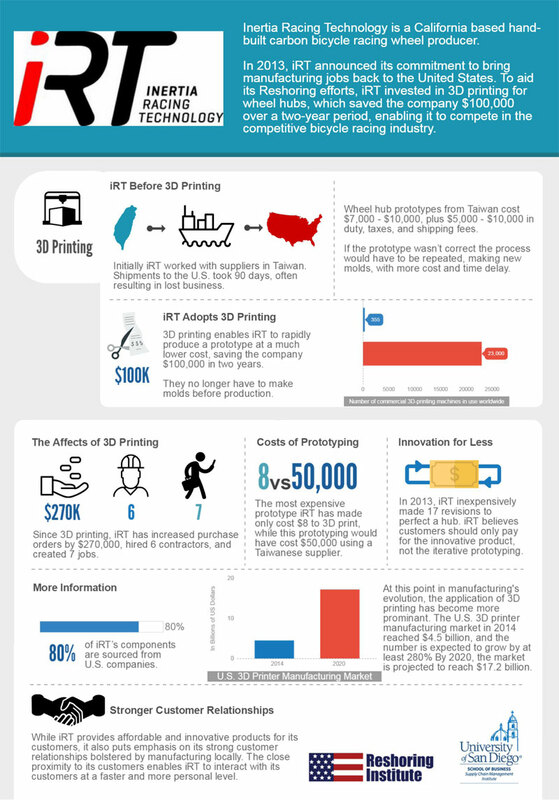 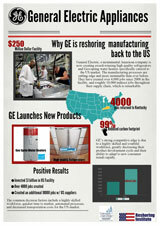 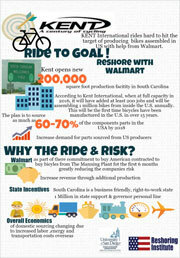 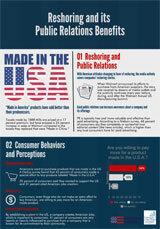 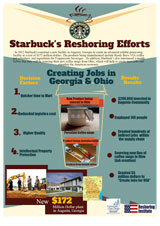 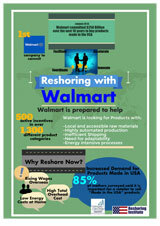 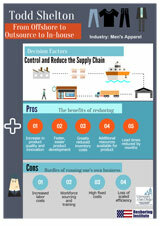 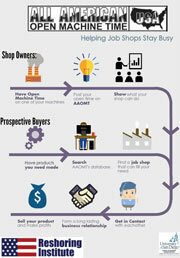 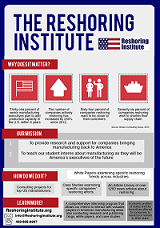 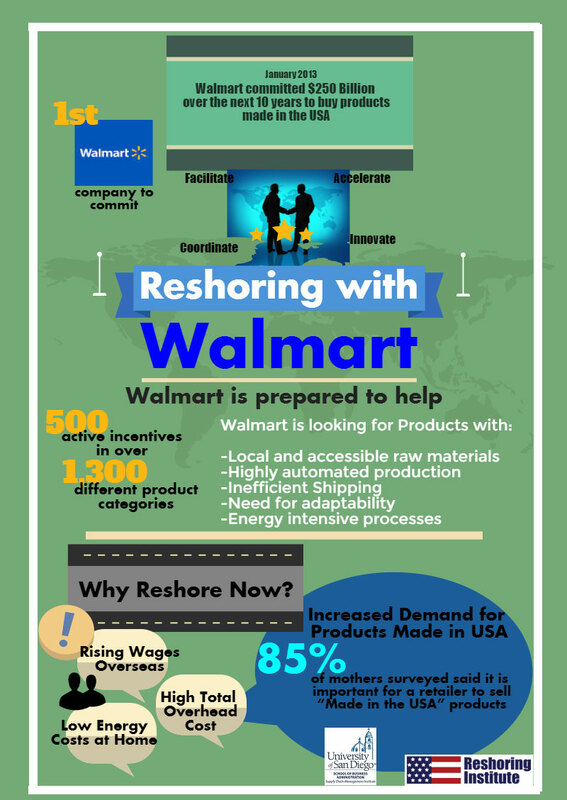 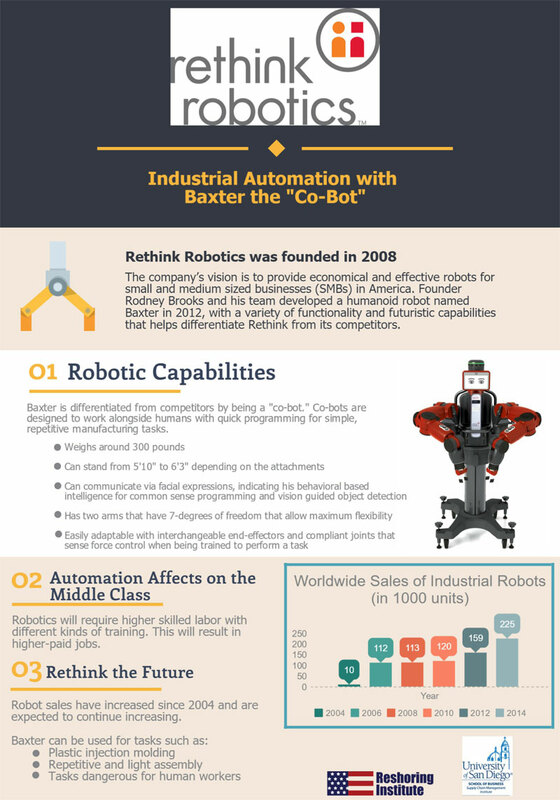 Our Reshoring infographics, give the readers a graphical representation of our white papers and case studies. 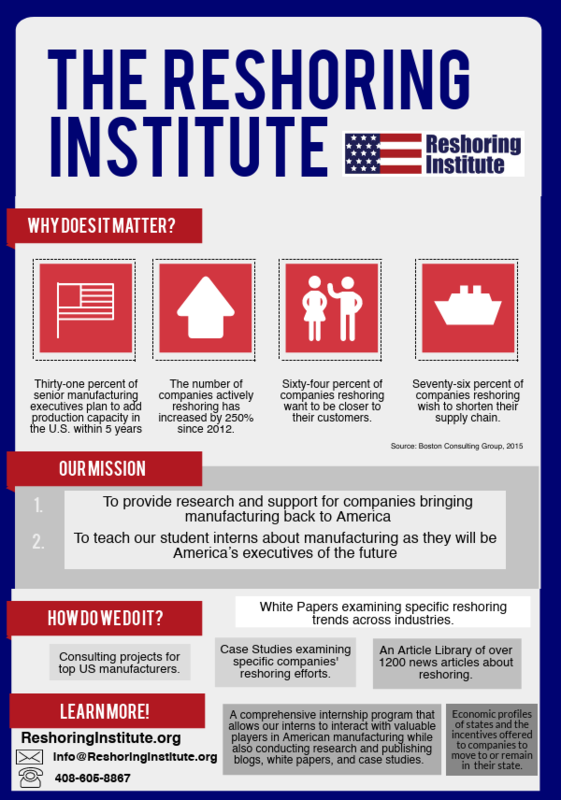 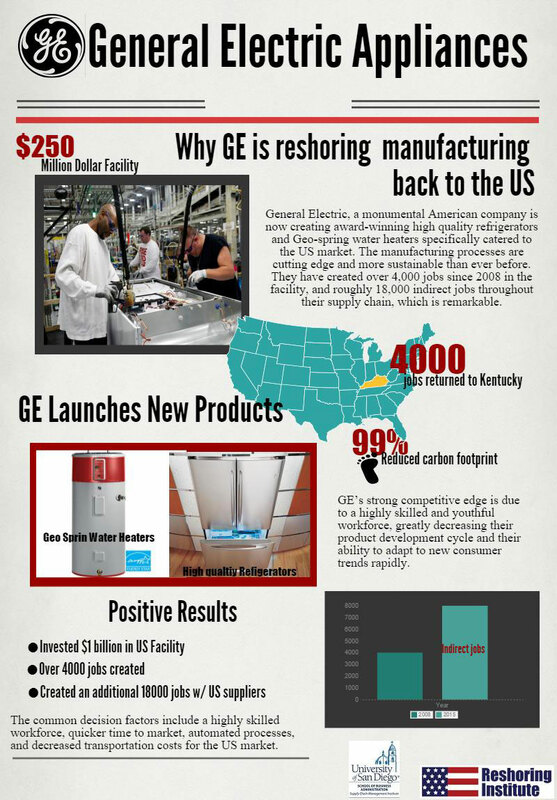 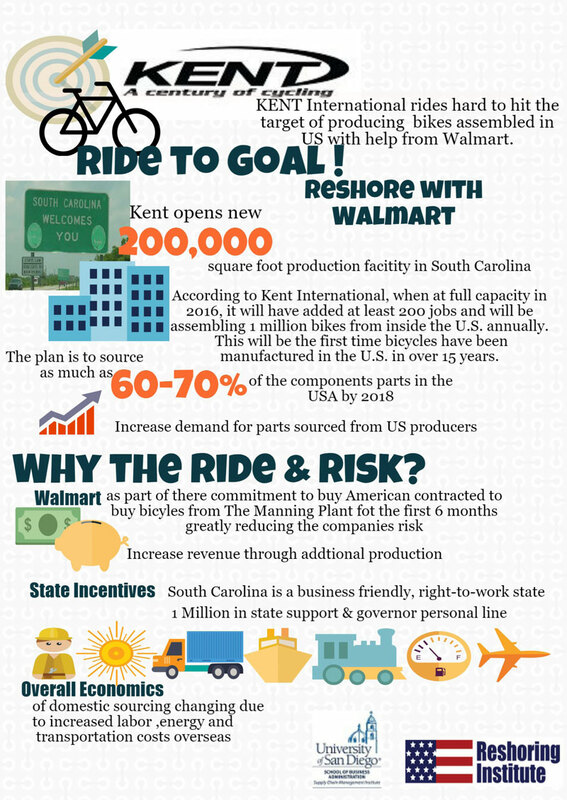 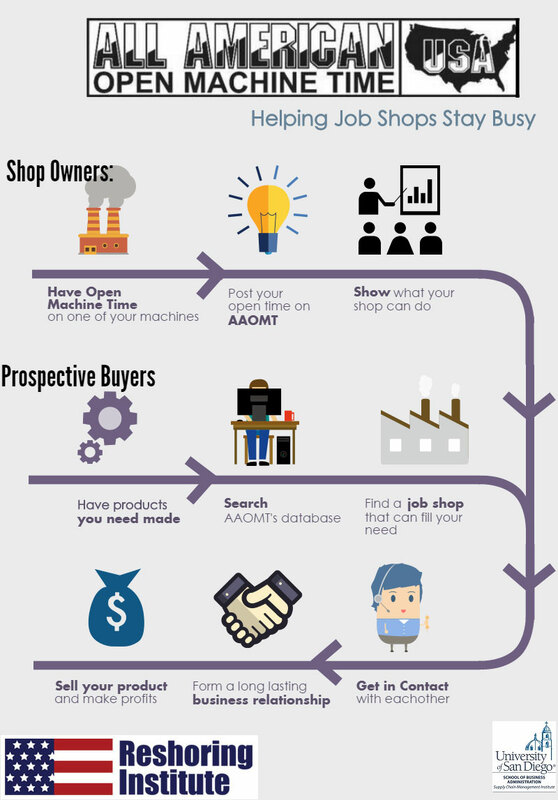 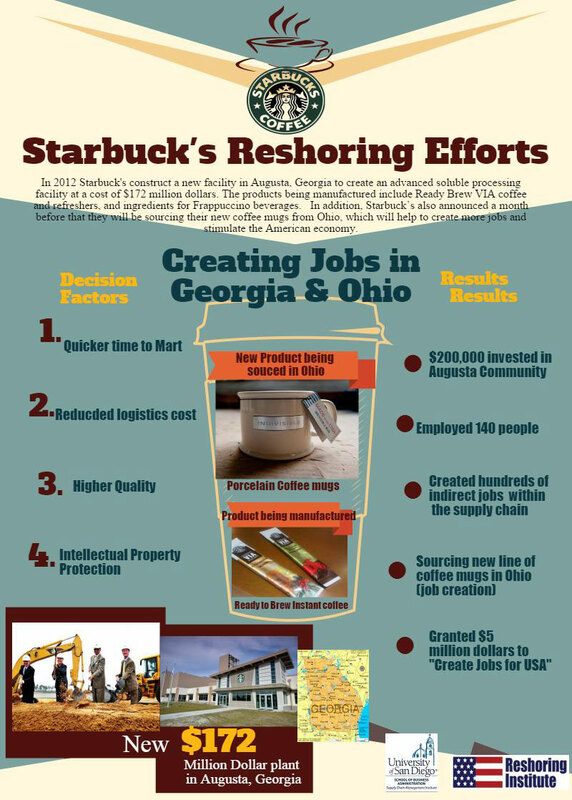 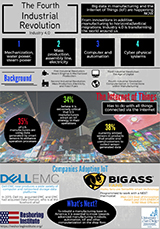 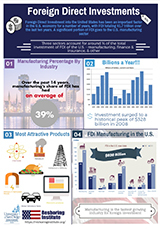 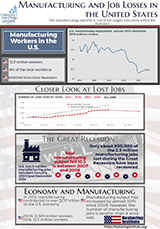 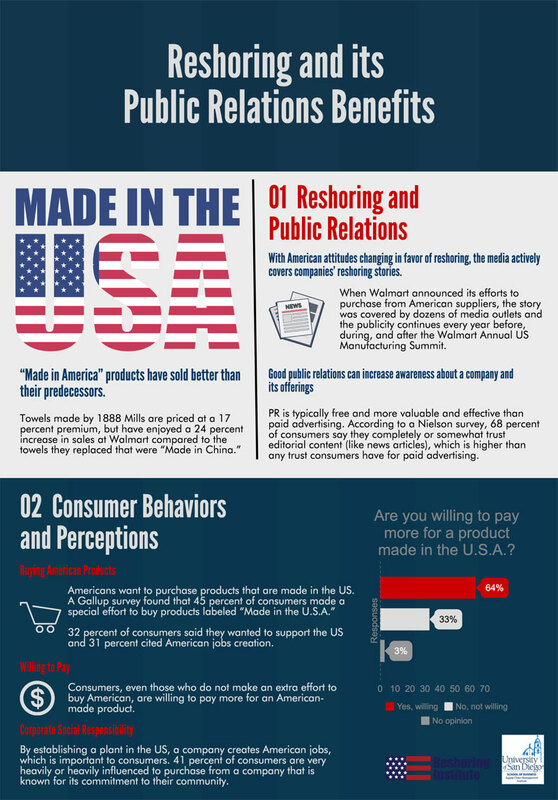 If you are interested in what it takes to reshore successfully and the companies who have brought manufacturing jobs back to the US, our infographics will get you started with a graphical summary.